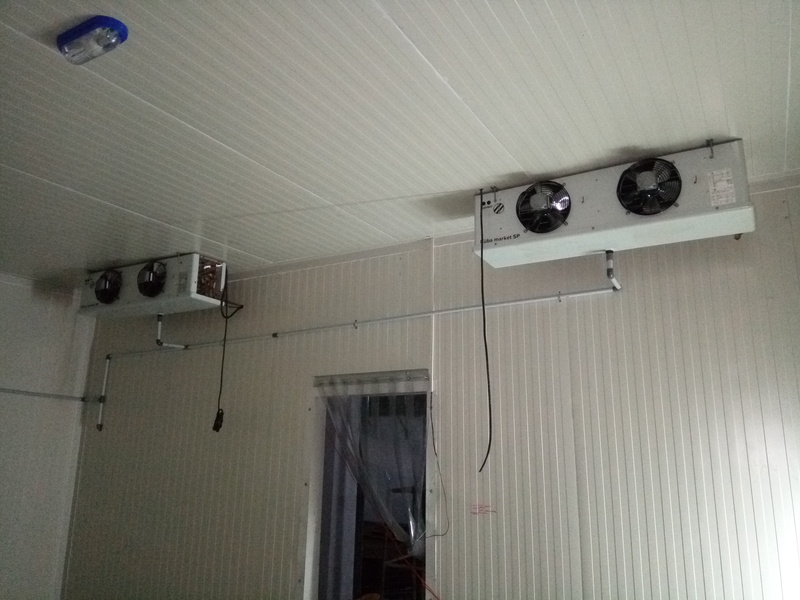 International equipped technology in refrigeration cooling system is adopted in design, manufacturing and supply to ensure work performance cycle . 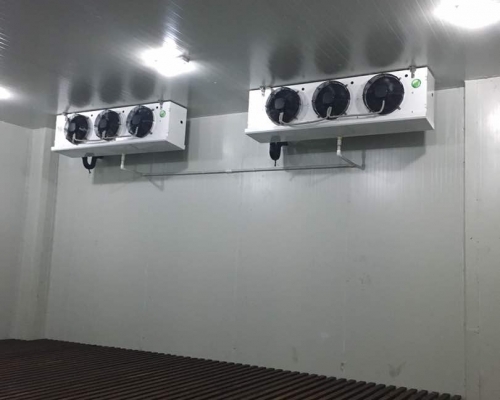 Outdoor and indoor unit are made of Imported / assembled to resist corrosion. 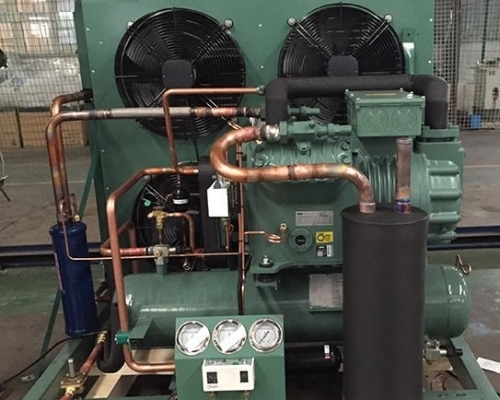 Provided with imported compressor Bitzer, frosscold / Kirloskar Copland both of reciprocating sealed and semi sealed compressors which are reliable and energy efficient. 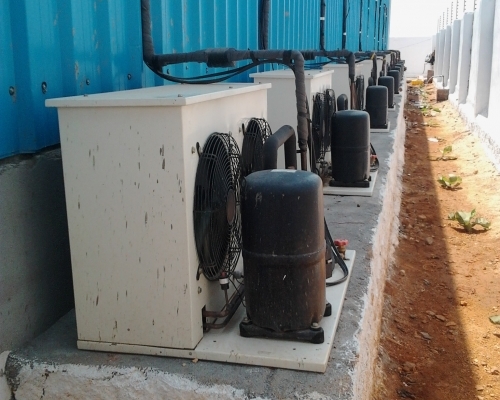 Air-cooled or Water-cooled condensing unit . 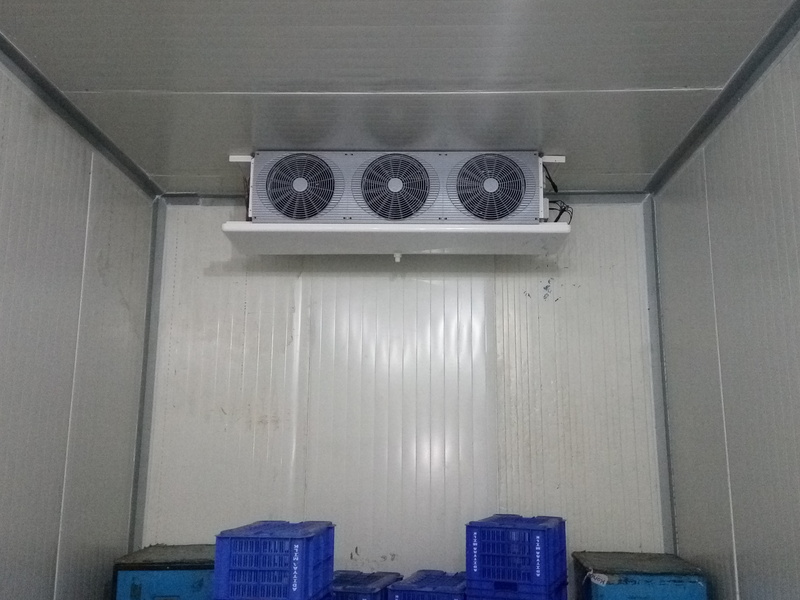 Available in 1HP to 30HP Cooling capacities or more than deliver thro racking refrigeration system . easy to maintain with data logging SMS / E-Mail / On line temperature monotring controlling system.